What are the Miravinya? They're lookout points scattered around the Penedès region that afford fantastic panoramas of this land dominated by vineyards. 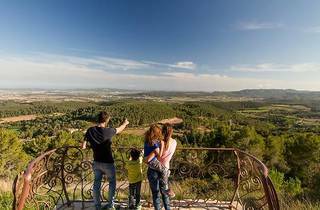 You'll need a car for this circular itinerary that unites the Miravinyas of La Cadira, La Bardera, El Circell, Sant Pau and Balcó del Penedès. It also leads to medieval castles, paper mills, hermitages and monasteries. To sum up, this is a route where you can discover a great deal about the geography, heritage and history of the Alt Penedès. As this is a circular route, you can start wherever suits you best, but for the purposes of this guide we'll start you off from Sant Quintí de Mediona. (Note: To make the most of this trip, you can download the app which has audio guides for each Miravinya.) 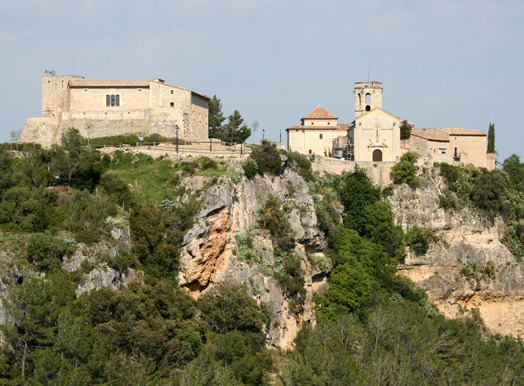 The first viewpoint you come across is La Cadira in the village of Torrelavit. The name means ‘The Chair’ and is quite literal: on top of a small hill there is a chair for you to rest on as you contemplate 360-degree views of the magnificent Penedès countryside. 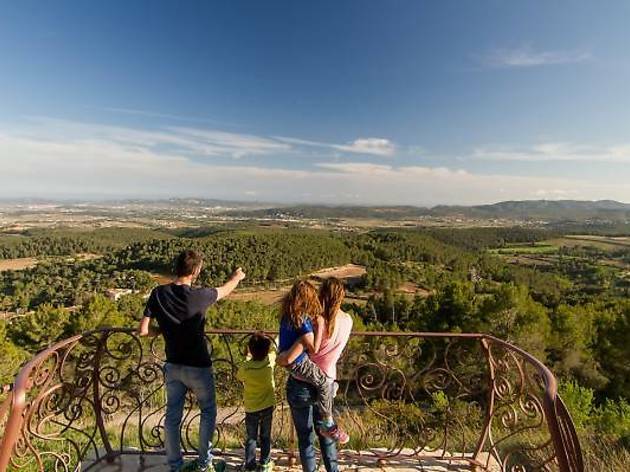 Before arriving at the next viewpoint, La Bardera, you can spot the paper mills on the Bitlles River, as well as the Sant Benet d’Espiells Hermitage. A little farther on, you can take a stroll around the summer homes in Gelida and visit the interesting historic centre of Torre-ramona. 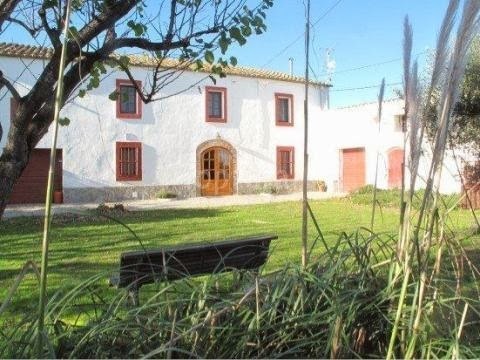 The La Bardera Miravinya offers vistas of exceptionally extensive farmlands and is situated next to one of Subirats' oldest country houses, dating back to the 14th century. When you've enjoyed the view to your heart’s content, set off to the outskirts of Avinyonet del Penedès. There, the El Circell lookout point awaits you to show more scenery exposed to the four winds. 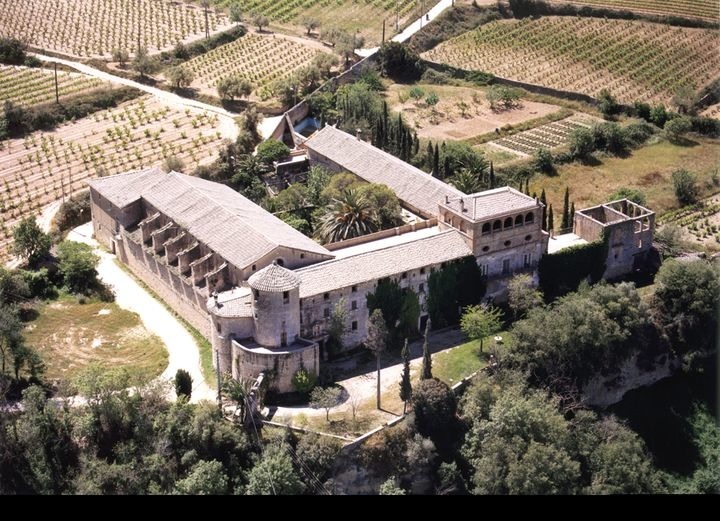 As well as vineyards, this area is dotted with olive groves and the famous Ordal peach trees. 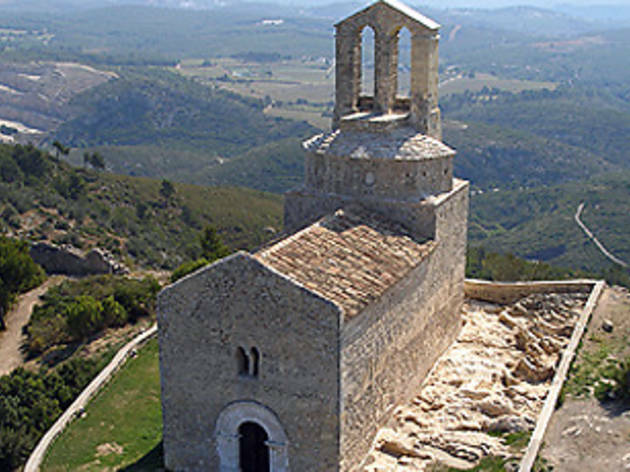 The nearest heritage site is the medieval monastery of Sant Sebastià dels Gorgs. A lovely spot to end this first day. We hope you've had a good night’s rest because today is going to be packed with things to see and do. So, let’s not waste any more time and head straight to the Sant Pau Miravinya, which lies within the boundaries of Vilafranca del Penedès. From here you can take some excellent photos of the region's capital and the landscape. On your way to the last viewpoint you have a little time to spare so you can make a detour to visit the castle and convent called Penyafort, a valuable heritage site, and the charming historic nucleus of Castellet i la Gornal, which overlooks the Foix Reservoir. 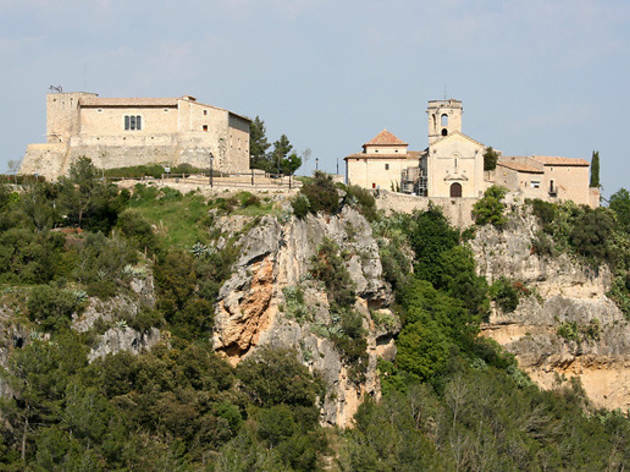 Now it's time to drive up to the fifth and final Miravinya on your route, the Balcó del Penedès. As the name suggests, this is a fantastic balcony with views across the county, and in the distance you can even glimpse the blue of the sea. If you're not quite ready to head home yet, you could visit the Parc dels Talls, which has several species of birds, or the Mare de Déu de Foix Sanctuary, which is referenced in documents dated as far back as 608 AD. 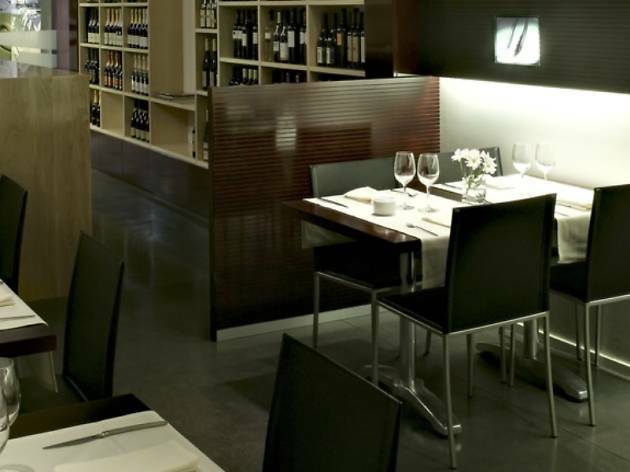 One hundred percent Penedès: that’s how the restaurant Cal Padrí pitches itself, and we can tell you that they're completely justified in that claim. Both the views and the food, the ingredients for which come from their own vegetable patch, have the special aroma of this land of vines. From the Catalan cuisine dishes on offer we recommend a local speciality: the stewed duck dishes. This spectacular 16th-century country house has five dining areas and even a heliport. It specialises in traditional, top-quality cuisine with highlights that include snails, grilled meats, and calçots when they're in season. 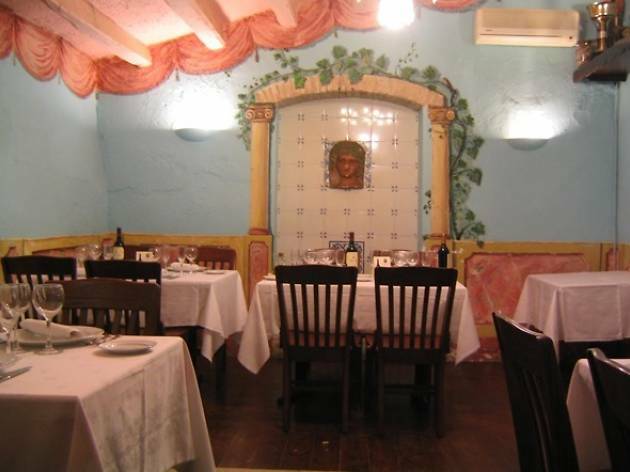 It’s the ideal place in the region for celebrating special occasions big groups. This excellent restaurant is located in the centre of the capital of cava, and serves up top-quality, Mediterranean-style dishes featuring local ingredients, as well as an exceptional wine list. A sense of humour is not lacking here either, which you can see in the names of their selection of small dishes ('platticus') and menus (one of which is the untranslatable 'Al tantu que va de cantu'). All of the dishes are recommendable, and you can order everything from oysters to rice with salted cod and artichokes, and even 'zarzuela' (fish stew). Modern cuisine with traditional roots using locally sourced products is what you’ll find here. 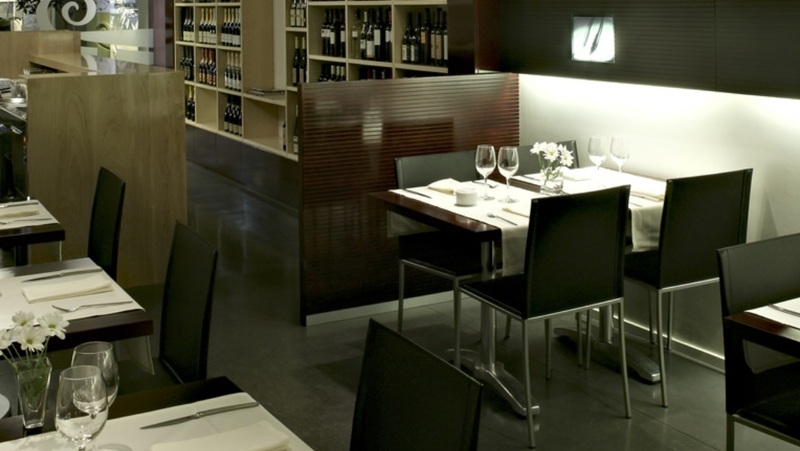 And since you’re in the Alt Penedès, the wine list is top-class, with the accent on wines and cavas from the region, complemented by products from other wine regions. We (and the restaurant management) recommend the cannelloni of rabbit meat with truffle-flavoured béchamel. 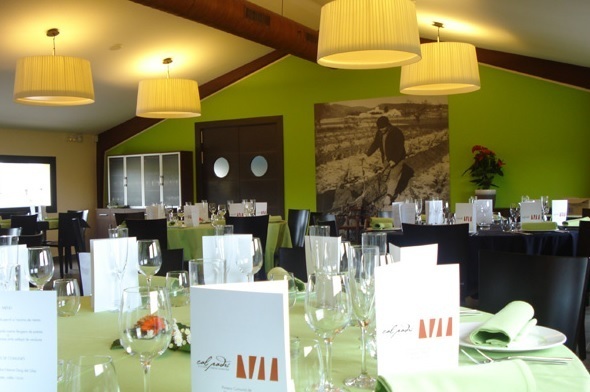 Surrounded by vineyards, this typical Catalan country house is nowadays a hotel with a very recommendable restaurant serving signature surf-and-turf–style cuisine. Try the soupy rice with lobster if you prefer maritime flavours, or the mute duck cooked Catalan style with prunes if you’re more partial to meat and fancy trying a regional speciality. 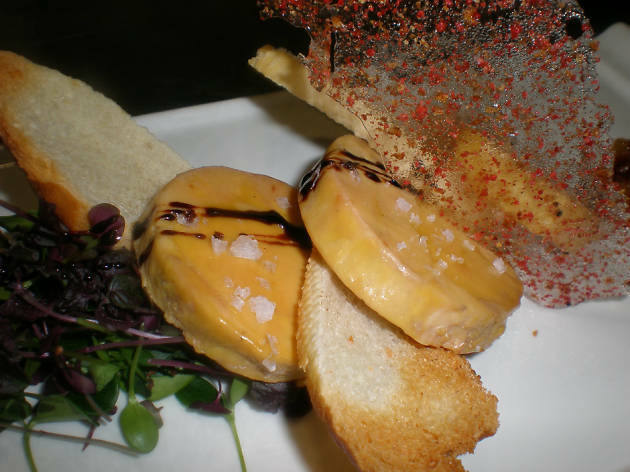 There is also a wide variety of fixed-price menus that are suitable for all budgets. This quiet farmhouse is surrounded by vines and offers accommodation for up to ten adults (with supplementary beds for children). In front, there's a barn that functions as a games room, and if you’re interested in sunbathing, there’s also a solarium. Walkers will be pleased to learn that there are plenty of footpaths and routes to complete near the farmhouse. El Molí de Pontons is a small country hotel located in the centre of the village of Pontons in Alt Penedès and is ideal for couples. It offers elegant suites with a romantic atmosphere, equipped with Jacuzzi spas, and guests can enjoy a variety of spa treatments and massages. 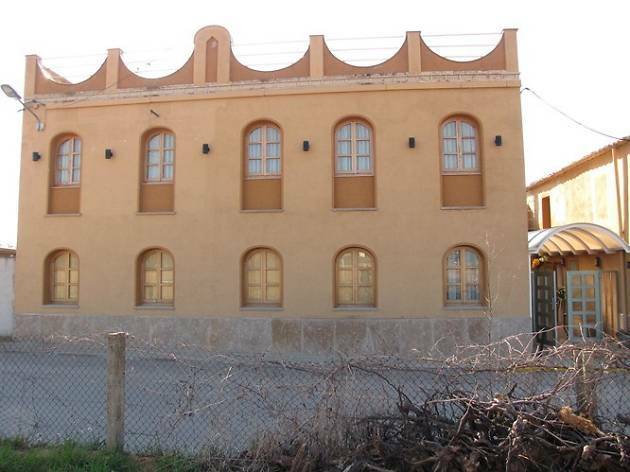 The hotel also has an outbuilding with apartments for four to six guests each. 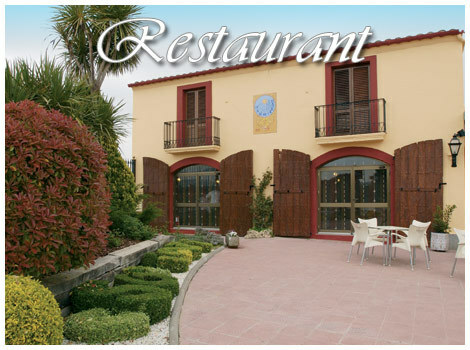 The hotel restaurant is recommended and serves good seafood. This four-star establishment located in the capital of cava country is equipped with a magnificent swimming pool and garden and serves generous breakfasts. Its comfortable bedrooms are cool in summer and warm in winter, and service is friendly. It has a total of 59 rooms and offers parking facilities. 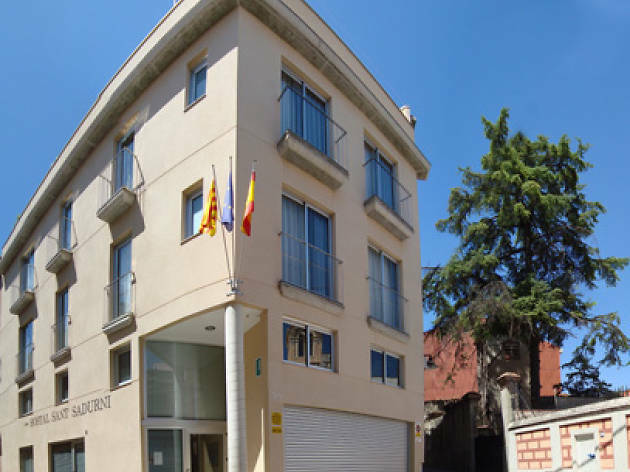 The two-star Hostal Sant Sadurní may not offer great luxuries, but it is very welcoming and cosy, with only ten rooms, all of which have street frontage in the centre of town. 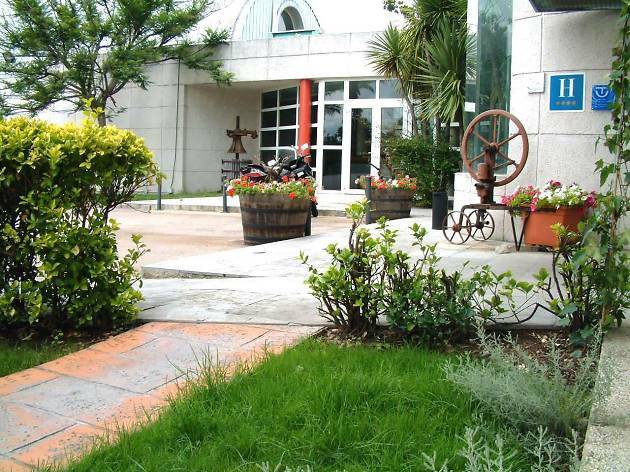 It opened in 2006, and all of the rooms are equipped with flat-screen TV and en-suite bathrooms. There is WiFi throughout the property. 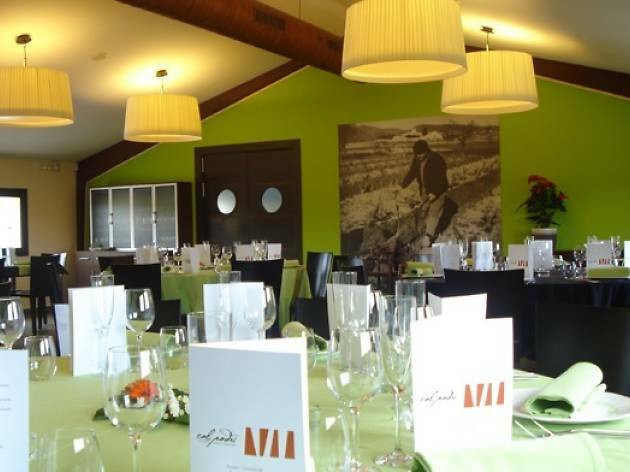 This country hotel has nine single and double rooms and is located in the village of Subirats, an ideal base for exploring the land of wine and cava. The owners also run a restaurant with the same name in Sant Sadurní d'Anoia which specialises in grilled meat, cold cuts, 'escalivades' and calçots when in season. The mountain of Olèrdola has been a strategic enclave with different degrees of settlement since the Bronze Age (a little over 4,000 years ago). You can visit both the archaeological site and the study centre, which stands in a modern building. 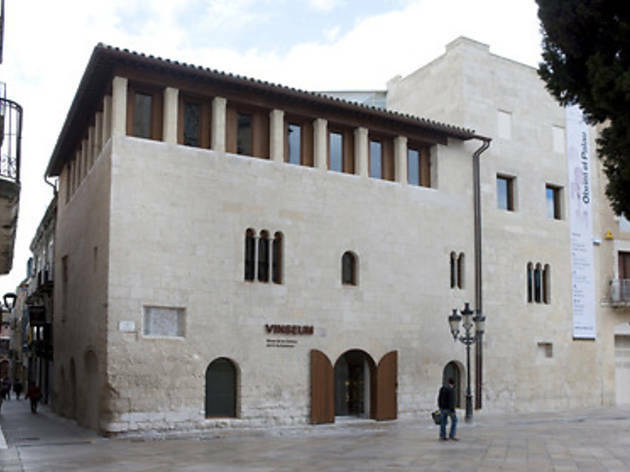 The museum offers visitors guided and dramatized visits that allow you to discover, among other things, anthropomorphic tombs and the medieval city, which was when the castle and the walled city were built. This is actually a group of buildings made up of the former fortified Penyafort manor, a convent and a church. The castle was built around the 11th century. 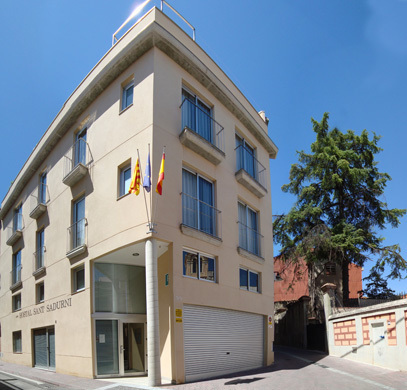 Tradition says it's the birthplace of Sant Raimon of Penyafort (1185–1275), a Dominican monk and canon lawyer and councillor to King Jaume I who was canonized in 1601. Guided tours are conducted on the second Sunday of every month, and you must register in advance for them. The castle is also the start of the visit to the bomb shelters route, which takes place on the fourth Sunday of each month, since this site is also part of a group of exhibition spaces related to aviation and the Spanish Civil War. 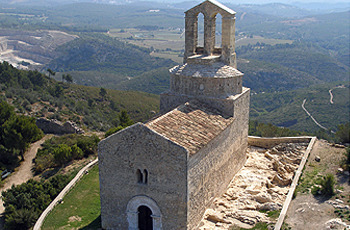 Also known as the Conjunt Monumental de la Roca, this complex of buildings includes the Romanesque church of Santa Maria, dating from the 12th century, the Castell de Sant Martí, which was built in the 10th century, and the museum, which houses a number of archeological and ethnographical collections that include an Iberian funerary monument (third to second century BC); a woman’s head in stone (first century BC) known as the Venus of Pendedès; Roman tombstones; and a 15th-century Moorish soup bowl from Manisses, a piece that's considered unique, decorated both on the inside and outside and discovered during the restoration of the church. 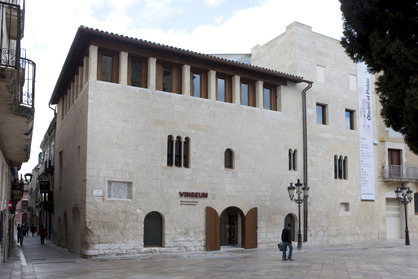 Vilafranca’s wine museum has an extraordinary collection of diverse items relating to the history of wine making. These 17,000 items are fundamental to reaching a complete understanding of a territory that has always been marked by wine and vines. 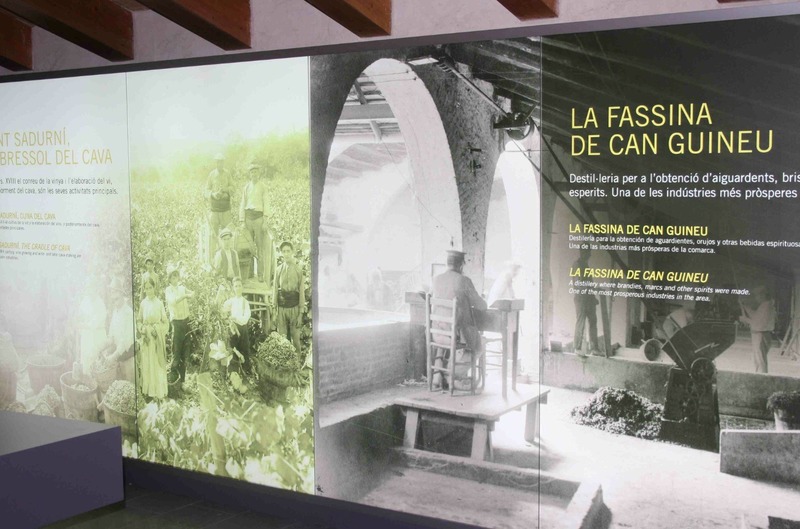 The museum’s different exhibitions and audiovisual presentations will help you to understand how wine is made and its historical and economic impact on the territory. 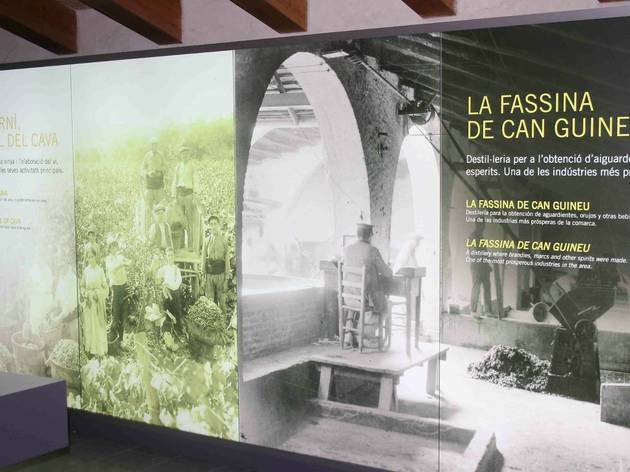 Located in a distillery dating from 1814, the Cava Interpretation Centre consists of 1,200 square metres that allow you to explore the world of cava from its origins and history to the manufacturing process and its role in culture and celebrations. On your visit you’ll enjoy Sant Sadurní d'Anoia in 3D, get to know the town's architectural heritage in an interactive way and experience the phylloxera festival in large format, among other proposals.